Apple's clamp down on app promotion services appears to have claimed another victim. 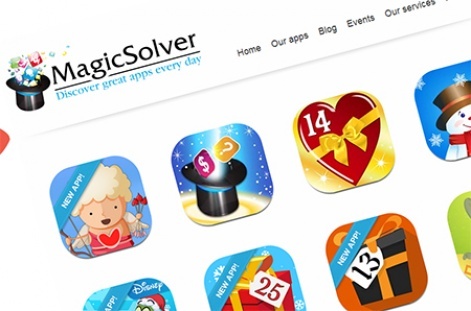 Cambridge-based user acquisition specialist MagicSolver is to close in a month's time with all staff set to be let go, a reliable source has revealed to PocketGamer.biz. MagicSolver, which has worked with the likes of Supercell, King, EA and Wooga in recent months, was founded in 2009 with the intention of aiding app discovery on iOS. However, the firm's revenue sources have been hampered during the last 18 months, with Apple rejecting all updates to the firm's flagship app from October 2012 onwards. The company reportedly kept things ticking over with its calendar apps  releases that sold promo slots to developers on a CPI basis  with MagicSolver's Advent 2013 generating a couple of million pounds in revenue. However, owing to Apple's notorious App Store clause 2.25  which allows the firm to remove any apps that 'resemble an app store in their own right'  MagicSolver's calendar app was also pulled from the marketplace in mid-December 2013. As a result, the business is now in an untenable position and our source claims those behind MagicSolver have resolved to "call it a day". The company set to close its doors on 24 March. 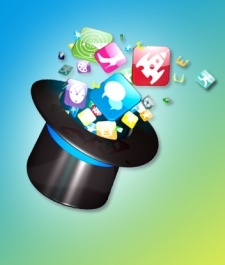 MagicSolver isn't the first app promotion tool to fall foul of Apple's clause 2.25, of course. AppShopper initially ran into trouble with Apple in December 2012, though the most noted casualty came a few months later when AppGratis was unceremoniously dumped from the store. Before it was pulled in April 2013, AppGratis accounted for 4.6 percent of the US App Store discovery market, and its removal led to an angry response from a minister in the French Government. AppGratis later relaunched on Android, with CEO Simon Dawlat going on to tell PocketGamer.biz Apple's decision proved to be a "blessing in disguise". "We had to rethink our whole product and growth strategy which led us to building a consumer-facing platform that is now much less dependent on a single traffic purveyor, and much more ubiquitous," detailed Dawlat.